Often called Carlsbad, Karlovy Vary is the famous Bohemian spa town, located about 130 kilometers (81 miles) from Prague. The historic city dates back to late 1300s and is perhaps best known for the several natural springs it is home to. Apart from over 300 springs, the place also boasts of the mystical River Teplá that always remains warm even when the rest of the city is freezing! 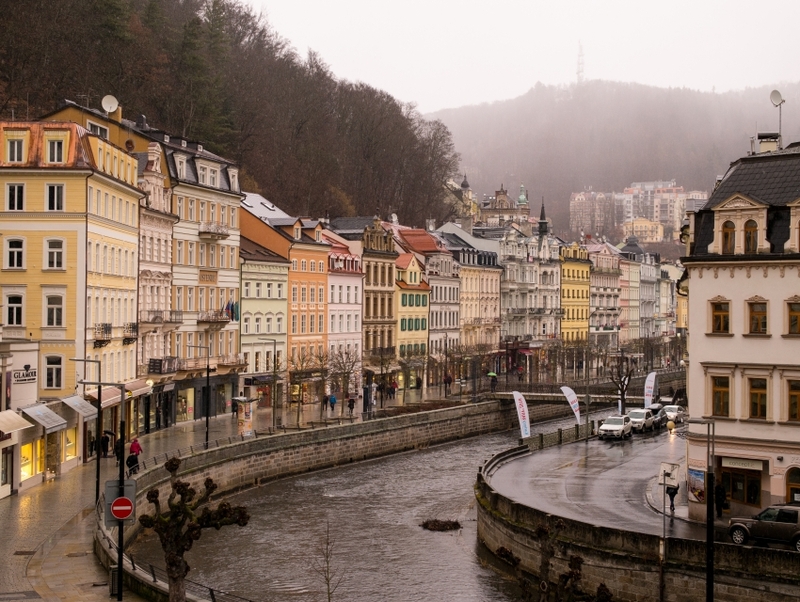 Thanks to these beautiful hot springs and its unique location, Karlovy Vary offers some of the best panoramas in the Czech Republic, and is therefore, a popular tourist hub.